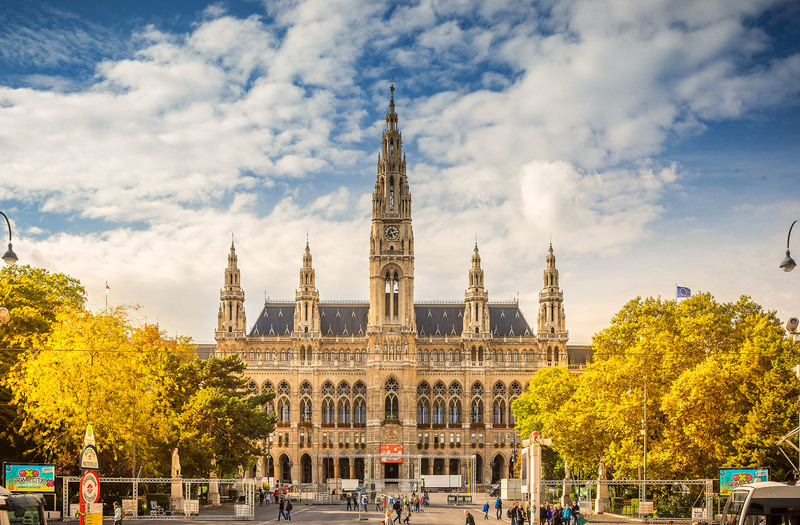 C&T 2019 will take place in Vienna, in the center of Europe. TU Wien (Vienna University of Technology) is located in the heart of Vienna. It has four major campus areas in close proximity and offers excellent workshop and conference facilities. We have compiled a list of hotels nearby.